Arrival to Riga and transfer to the hotel. Depending on the arrival time, get the first impression of Riga by foot. Riga, founded in 1201, is the largest of the three Baltic capitals. It boasts a real kaleidoscope of architectural styles. We suggest visiting the Riga Castle, the Dome Cathedral, St. Peter’s Church, the Swedish Gate, the Three Brothers, the Large and Small Guilds and the Freedom Monument. Car delivered in the morning at the hotel. before leaving Riga to Cēsis, we suggest passing by the Art Nouveau district. 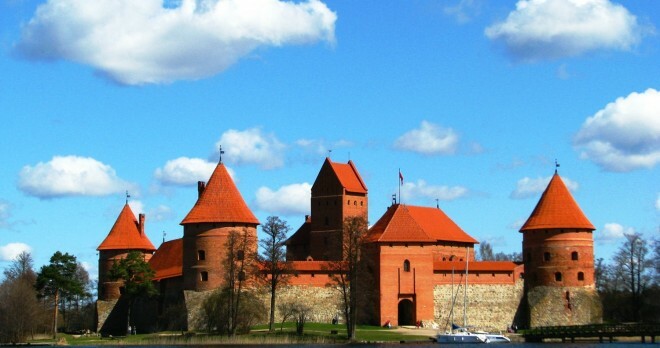 Drive northeast to Cēsis, one of the most beautiful towns in Latvia. Stop to walk on the cobbled streets of the well-preserved Cēsis Old Town. Driving northward, cross the border into Estonia and arrive to Setomaa. Setomaa is an Estonian county with a very different mix of cultures, religions and traditions and also a vibrant natural beauty. Drive on to Tartu in the evening, stay overnight. Tartu is the largest city in the southern half of Estonia. Tartu is also called the ‘intellectual capital’ of Estonia because it is the home of one of the oldest universities in Northern Europe; Tartu University was founded in 1632. 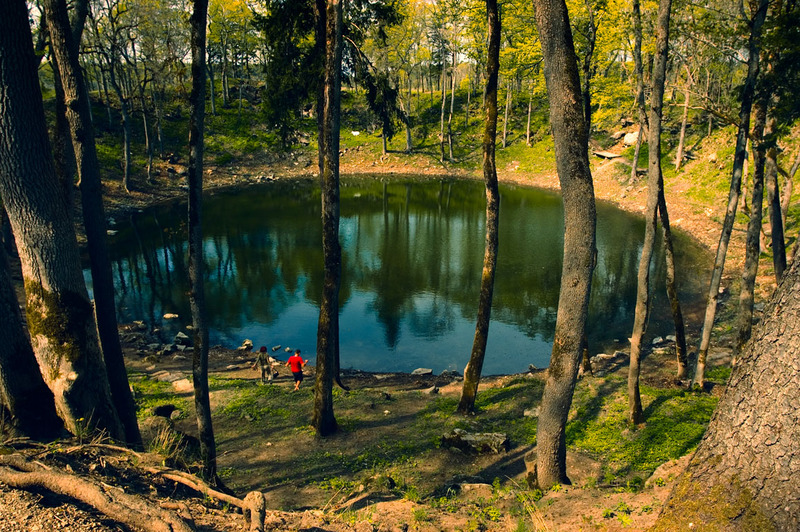 Stroll around Tartu’s Old Town, visit the famous Town Hall Square and its fountain, the Dome Catherdal and Toome Hill. 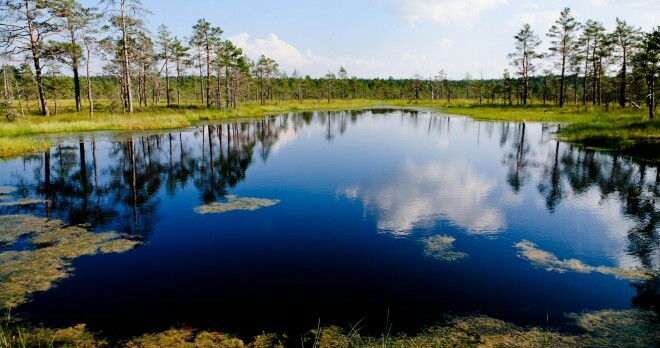 Leaving Tartu, head northeast to witness the beauty of northern nature. 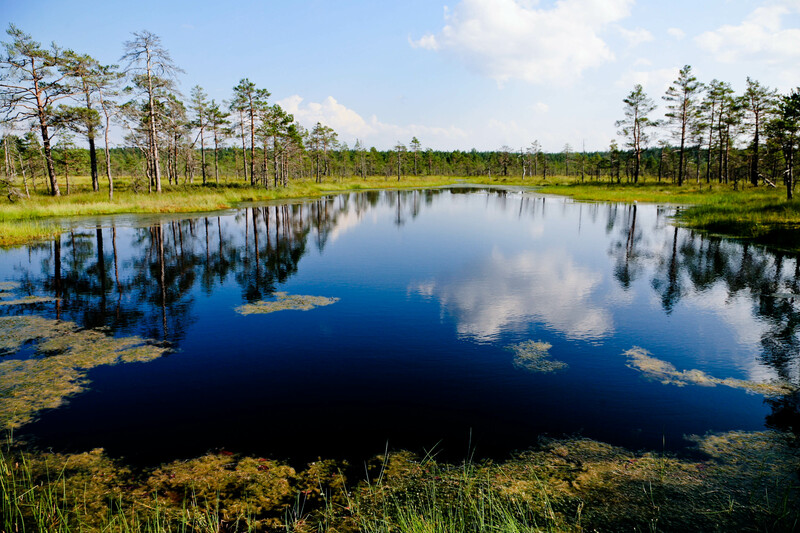 The coastline of Lake Peipsi and its surroundings and the Lahemaa National Park provide captivating views of the natural and cultural landscapes of Estonia. 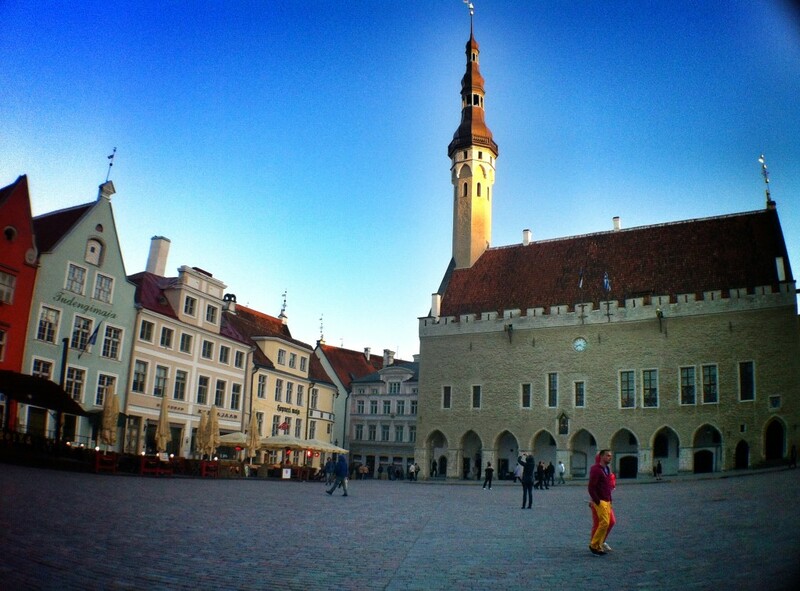 In the evening, arrive to Tallinn for the overnight stay. 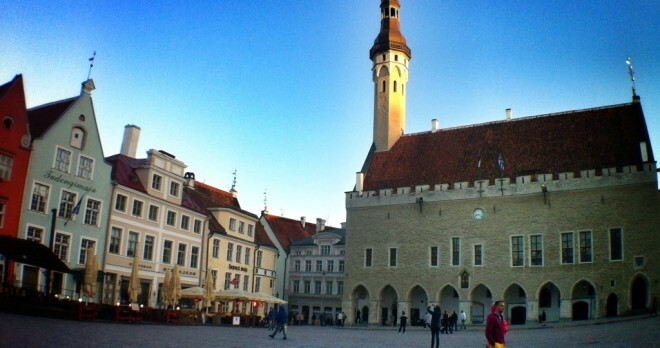 Today you will explore the Estonia’s capital, Tallinn. It is a charming blend of medieval tranquillity and modern urban life. 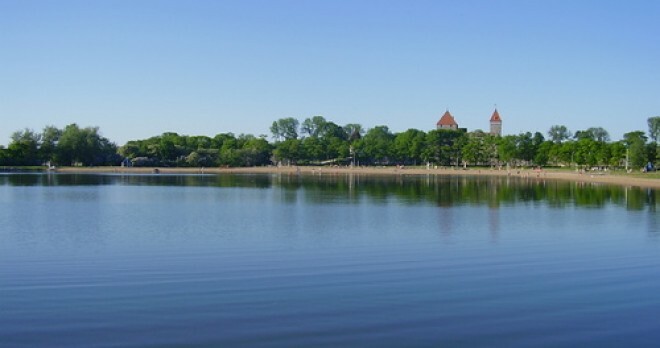 One can start at the ‘newer’ parts of Tallinn by driving along its scenic coastline. En route you will see the ‘green’ district of Pirita, the Estonian Song Festival Ground, and the soviet-built Lasnamäe district. 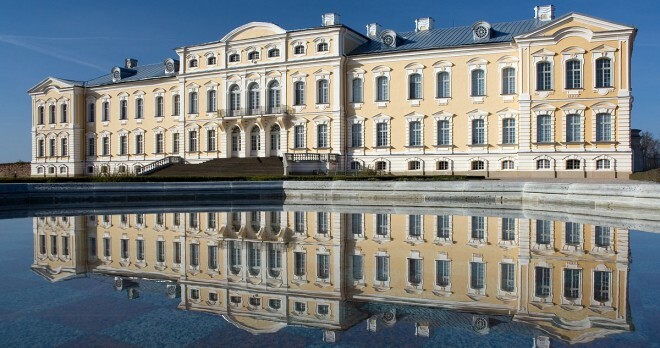 A visit to the Kadriorg Park is recommended. Nearby there is KUMU, the new award-winning Estonian art museum of contemporary fine art. Drive to the Old Town. Walk leisurely around the busy Old Town streets where many outdoor cafes, shops, galleries, souvenir markets and restaurants blossom during the summer. 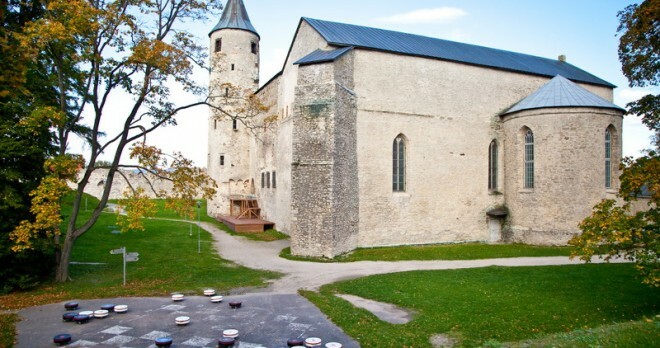 Visit the Toompea Castle, now housed by the Estonian Parliament, the Town Hall and merchant houses, the Russian-Orthodox Cathedral Alexander Nevsky, the Church of the Holy Spirit, the Dome Church and the Great Guild Hall. Start your trip to Saaremaa, Estonia’s largest island, where you will discover the old windmills, the lighthouses and the traditional villages. Walk along Saaremaa’s sparkling beaches before heading to Kuressaare. Overnight at Kuressaare. 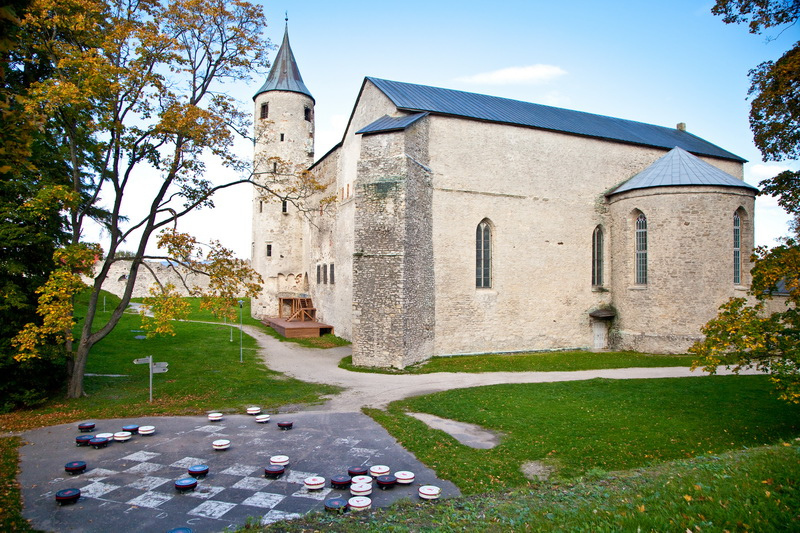 Visit Kuressaare’s castle, its charming old town and the picturesque bay before taking the ferry to the mainland at Virtsu. Drive south to Pärnu. 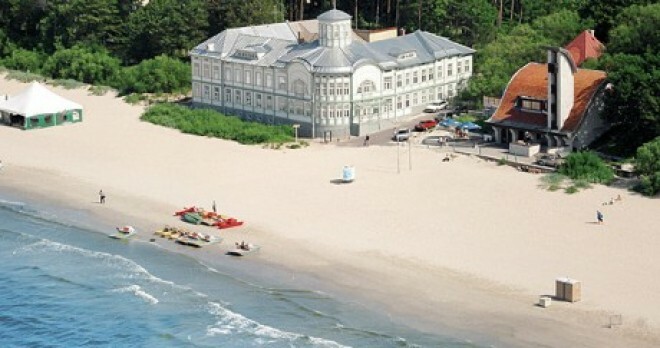 Pärnu is the Estonia’s ‘Summer capital’ and a prime spa resort. The town offers long walks along the beach and a charming Old Town. Drive south, cross the border into Latvia, and head to Jūrmala. Stay overnight. Jūrmala, the Latvia’s answer to the French Riviera, is a 20 km long stretch of small towns and resorts. The recently cleaned beaches of Majori and Bulduri are safe for swimming, albeit with cold waters. Drive to Latvia’s third largest city of Liepāja to see the contrast of decaying, abandoned soviet style buildings sharing space with the slick Western-style bars. 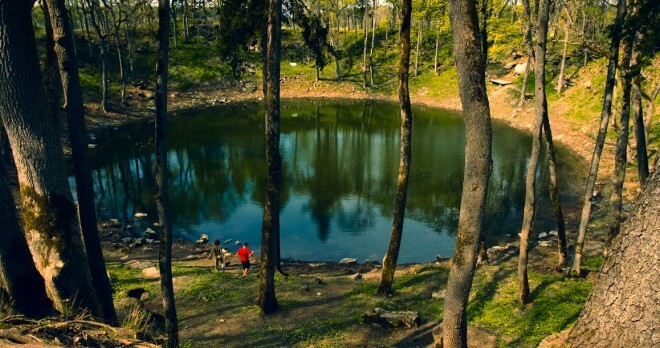 Hop across the border to the Lithuanian town of Palanga. Palanga, with its sandy beaches and scented pines, transforms effortlessly from a sleepy pensioners paradise in winter to a throbbing party hotspot in summer. Overnight at Klaipeda. The city of Klaipeda has a long history as a Prussian capital called Memel and its Germanic flavour and architecture reflect this. Klaipeda was destroyed during WWII, but a small part of the Old Town and the tower of the castle survived. Klaipeda is also the gateway to the Curonian Spit, a sword shaped sliver of sand covered land that runs parallel to Lithuania’s southern coast. This was a favourite haunt of Nobel Laureate Thomas Mann. Drive south to Nida to see the Thomas Mann house/museum. En route to Nida, stop near Juodkrante, to marvel at the playful and grotesque wooden statues on the Witches’ Hill. Drive to Kaunas for the overnight stay. 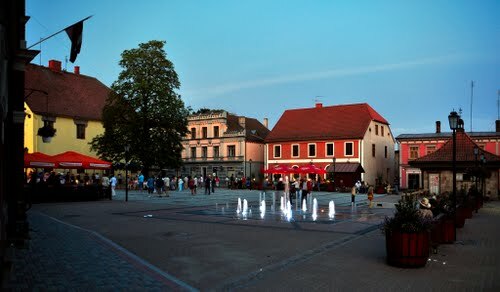 Kaunas, the second largest city in Lithuania, is a thriving industrial and cultural centre. An interesting feature is its old town and museums. On the way to Vilnius stop to admire the gothic-medieval Trakai Castle. 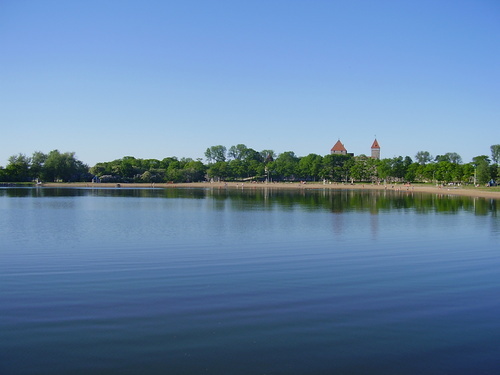 The castle is located on a island of the Lake Galve. From the medieval capital of Lithuania travel to its current capital, Vilnius. Vilnius is an architectural treasure with more than 1200 medieval buildings and 48 churches. Visit its Old Town, the Vilnius Cathedral, the Gediminas Tower, the Peter and Paul Church, the St. Anne’s Church, the University form the 16th century and the Gates of Dawn. When driving from Vilnius to Riga, stop to admire a symbol of Christian faith, the ‘Hill of Crosses’ near the town of Šiauliai. 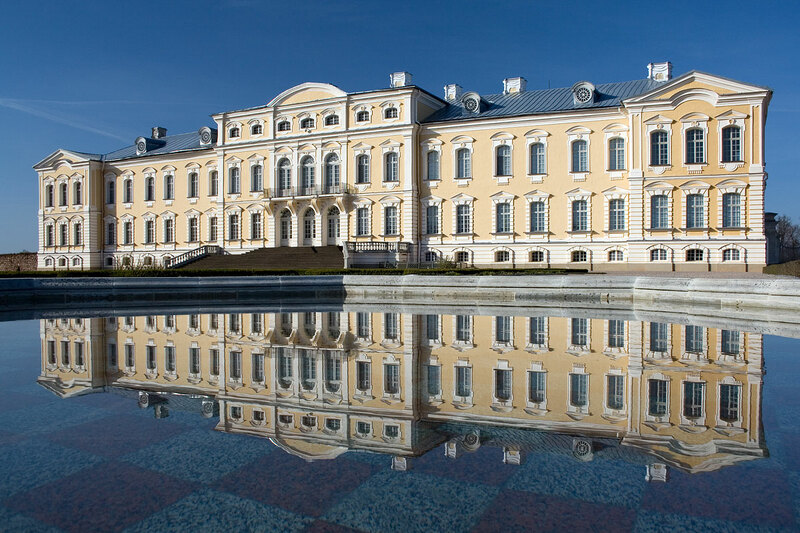 The 18th century Rundāle Palace is another must-see. The Palace was designed by the world-famous architect Rastrelli in the Baroque style with Rococo decorative art. Arrive to Riga, stay overnight. Drop off of the car at the hotel in the late afternoon. Free time for additional visit and shopping in Riga. 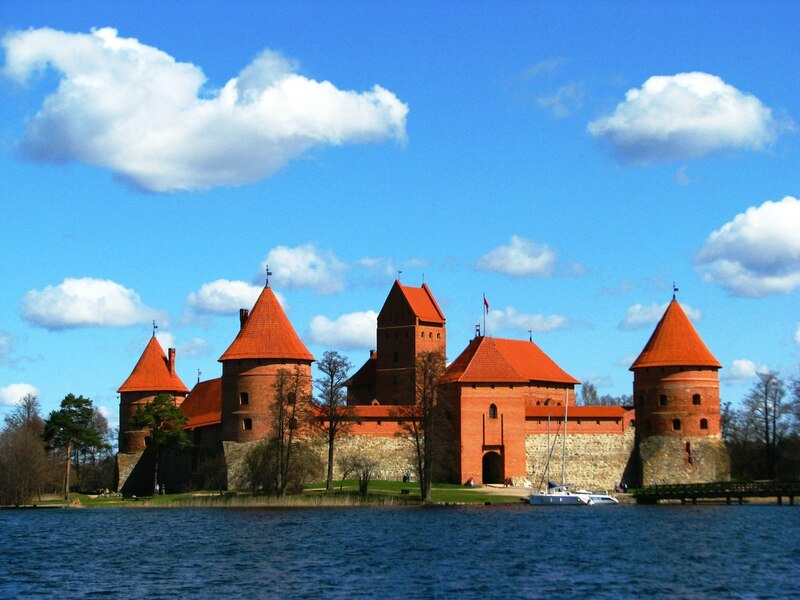 Departure from Riga or optional additional days.